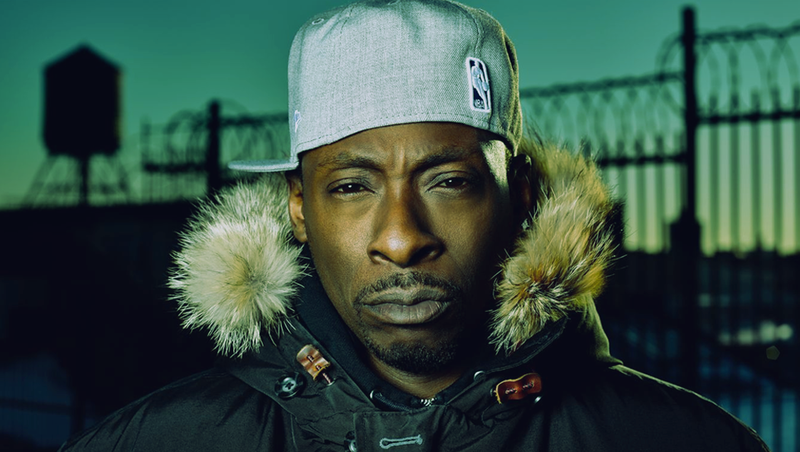 The Bronx-born producer, DJ, and artist Pete Rock is synonymous with hip-hop. Since the early ‘90s, the Grammy winner has worked with the likes of Slum Village, Kanye West, Nas, Jay Z, and countless others. But in Central Park, he’ll be doing something a little different (though no less illuminating): He’ll be performing a special set with the Soul Brothers, an ensemble of some of the best and brightest who’s whos of jazz. He’ll be joined by the fast-rising soul star Hannah Williams, whose work inspired Jay-Z’s 4:44.